We know… We know… Sometimes, you just want to shoot your coworkers. Now you can. 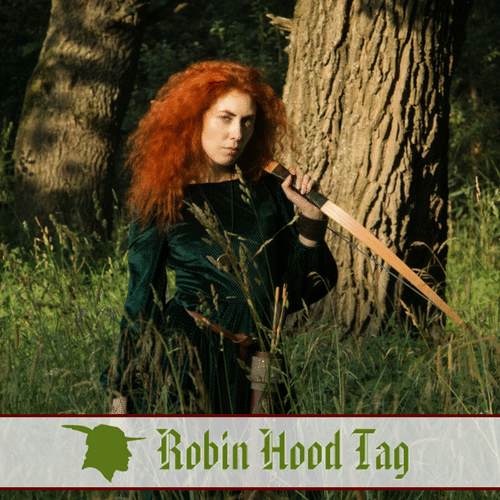 Robin Hood Tag is an alternative to laser tag that is much less messy than paintball. The great news is that the activity is portable. All you need is a little open space, and we take care of the rest. 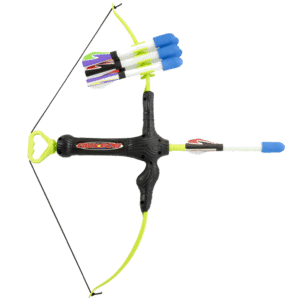 Each participant gets a “Faux Bow 3” soft-tipped arrow launcher. These bows will launch safety tipped arrows over 100 feet with fairly precise accuracy. 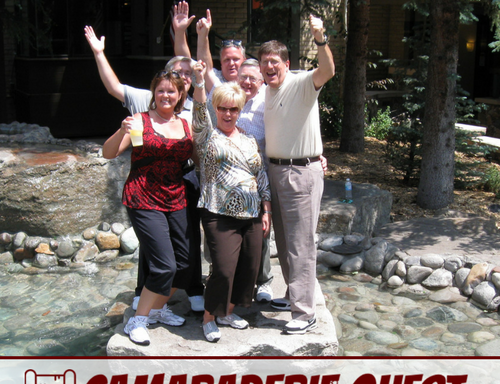 Helpful Links: All Team Building Activities, Other Outdoor Activities, or Other Just for Fun Activities.